For the past few months I have seen the picture above floating around on Facebook, Pinterest, and other social media sites. It is one of those pictures that epitomizes how much fun a backyard is during summer time. After doing some digging I found the brains behind this wonderful idea and it turns out to be Pottery Barn! After reading through their directions I learned this project is surprisingly easy and extremely affordable. 1. Start with two queen–size ironed flat sheets. Sew them together with white thread so the long sides are joined creating a tube. 2. Insert the 1.5–inch diameter pole and let the fabric hang down. 3. Attach thicker rope to the ends of the top pole so that it can be attached to a tree. 4. 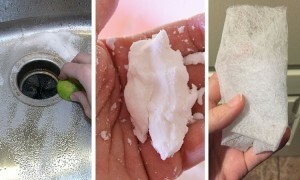 Once attached to a tree, slide the thicker pole through the tube created by the sewn sheets so that it creates a weight at the bottom of the screen. 5. Attach thinner rope to the ends of the bottom pole. 6. Insert two tent stakes directly beneath the bottom corners of the screen, tie the thinner rope to both of the tent stakes and pull taught. This will insure that the screen doesn’t sway in the wind. After you build the screen you will need a projector, a DVD player/computer, and speakers. 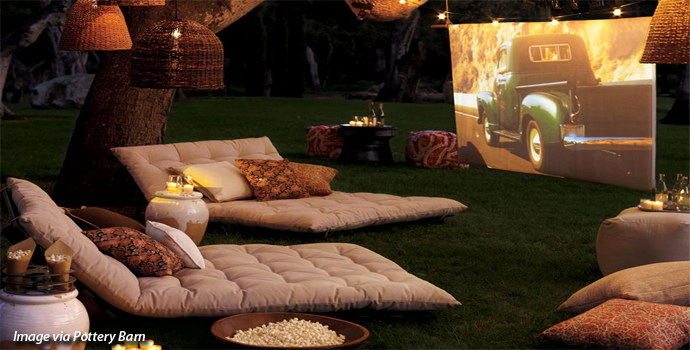 Once you build the movie screen and set up the rest of your backyard theater you can add comfy outdoor furniture and some lights for ambiance. We think this is a great way to have fun at home without breaking the bank and hope you enjoyed this idea. We already know what you are thinking… “But what about the mosquitoes? !” No worries. We got you covered here: The Ultimate Guide to Winning the Battle Against Mosquitoes. Click here for more great DIY ideas from Pottery Barn. 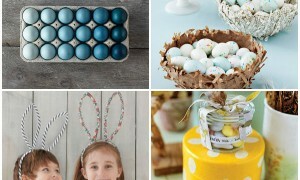 The Results are in: "I Wish My Home Had a_____"
Take a look at a few of the most unique, Easter themed, do-it-yourself projects I've ever seen. Danny Hertzberg drew inspiration from his most spectacular listings and incorporated them into his condo to create the ultimate Miami Beach bachelor pad.